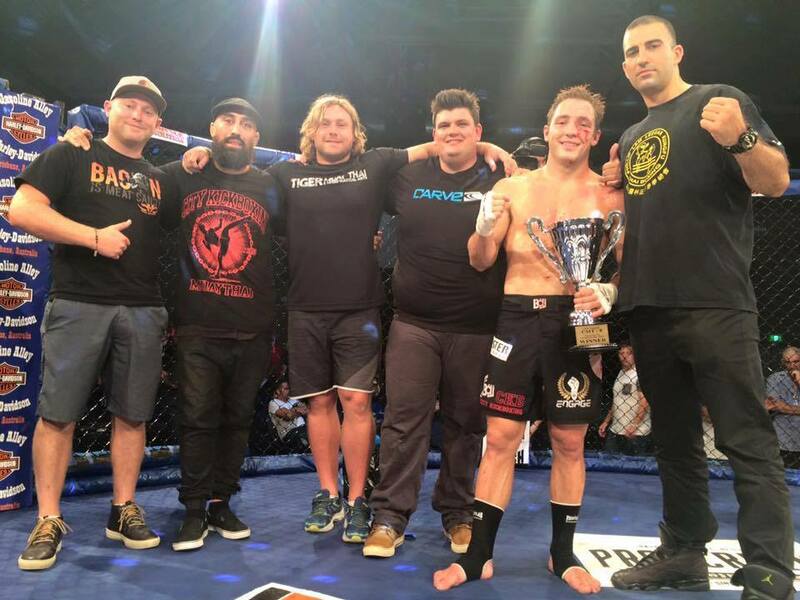 Congrats to Brad “Quake” Riddell with the clinic he put on John Wayne Parr in CMT 8, dropping him four times to come away with the unanimous decision! CMT (Caged Muay Thai)‘s concept is simple but brutal; full Muay Thai Rules, in a cage, with 4-ounce MMA gloves on. This results in contests that give the most blood thirsty fans what they want; action packed stand up fights.